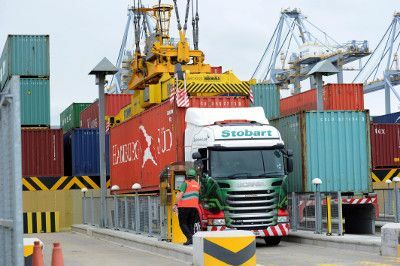 Eddie Stobart has announced a new container transport base at DP World London Gateway. The decision to locate services at DP World London Gateway was taken to ensure that Eddie Stobart was in position to support the growth of their customers and ensure better services are in place for accessing the nation. The port and logistics park is located closer to the midlands and the location also enables quicker access to the biggest consumer market in the UK, London. The capital is expected to grow from 8.7 million to 10 million consumers in the next 15 years.